Understand Counselling will give you a clear understanding of the main counselling theories and help you develop vital counselling skills. It will introduce you to the three main branches of counselling - psychodynamic therapy, person-centered therapy and cognitive behavioral therapy - and familiarize you with the key features of each one. 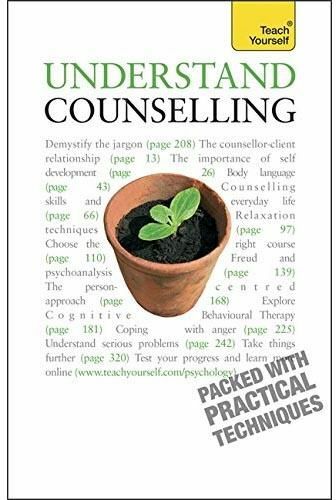 Whether you are interested in training as a counsellor, are considering counselling yourself or simply want to become a better communicator, this book will give you confidence and understanding.